RAW HOLLYWOOD : NEW VIDEO: MISSY ELLIOTT FEAT. 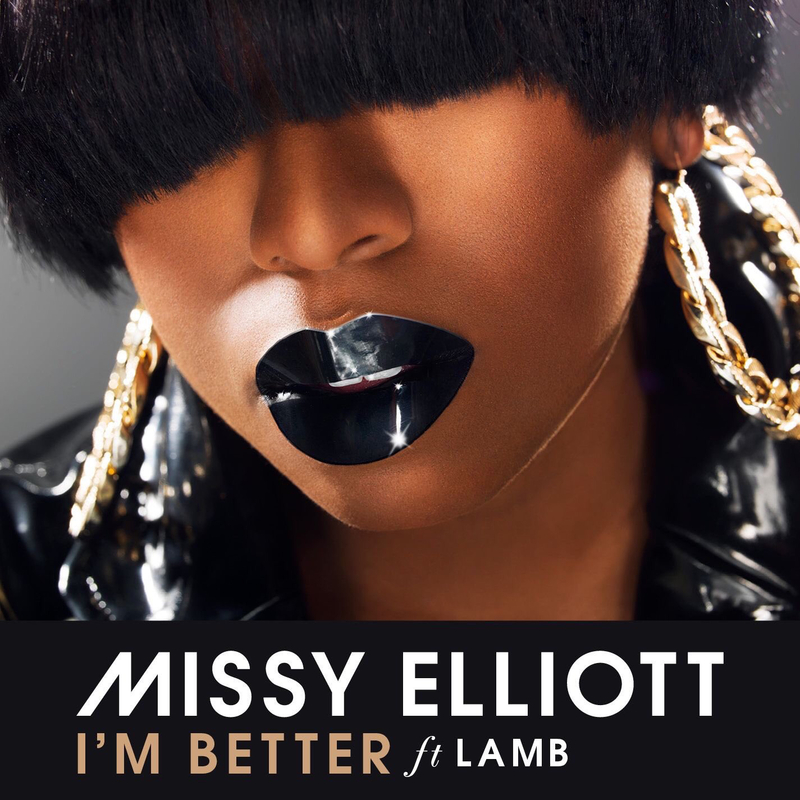 LAMB "I'M BETTER"
NEW VIDEO: MISSY ELLIOTT FEAT. LAMB "I'M BETTER"
Missy Elliott surprised her fans when she delivered her brand-new single "I'm Better" featuring Lamb. To make things even better it was accompanied by a music video that boasts colorful representations of how flawlessly creative she is.